Did it really feel like a surprise? As Wayne Rooney held his head in his hands and another England manager jumped before he was pushed, it really shouldn't have felt like a surprise. If you're looking at statistics, England are not a very good tournament nation, and in France they simply regressed to the mean. 1966 aside, their tournament record really isn't that impressive, and getting out of the group stages before falling at one of the first knockout hurdles has become the norm. There's no reason other than pre-tournament hype to expect anything better. 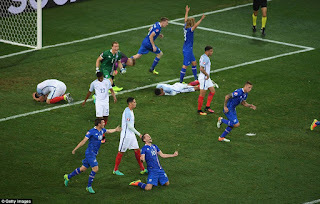 However, in terms of humiliating tournament outings, the English football team have never failed to find new ways of outdoing themselves, and Euro 2016 certainly takes its place on the mantelpiece alongside the 1950 defeat to USA and the picture of Ray Houghton nodding home Republic of Ireland's winner in Stuttgart. 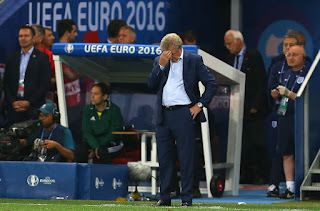 You can picture the FA hierarchy watching Roy Hodgson's resignation, eyes widening in horror before fumbling around their headquarters and trawling the filing cabinets for the list of current England managers that they ripped up four years ago. "So, Gareth Southgate? Alan Pardew, maybe? Steve Bruce, then?" "No thanks, what's Arsène Wenger up to?" To think there was once upon a time when Brian Clough was deemed not good enough for the England job, and given the current crop, it's no wonder that the first inclination was to look towards a foreign manager to fill the void. Wenger was initially sounded out as a potential successor, but why would he want the role? The Frenchman would be under more scrutiny, earning less money, coaching players he doesn't want, and wouldn't be able to resort to the excuse of almost signing Messi for England when he was a teenager. Perhaps, however, there is finally a growing recognition from the top down that England aren't as good as they think they are, and nothing exemplifies this more than the fact that Sam Allardyce has emerged as the front runner to succeed Hodgson. 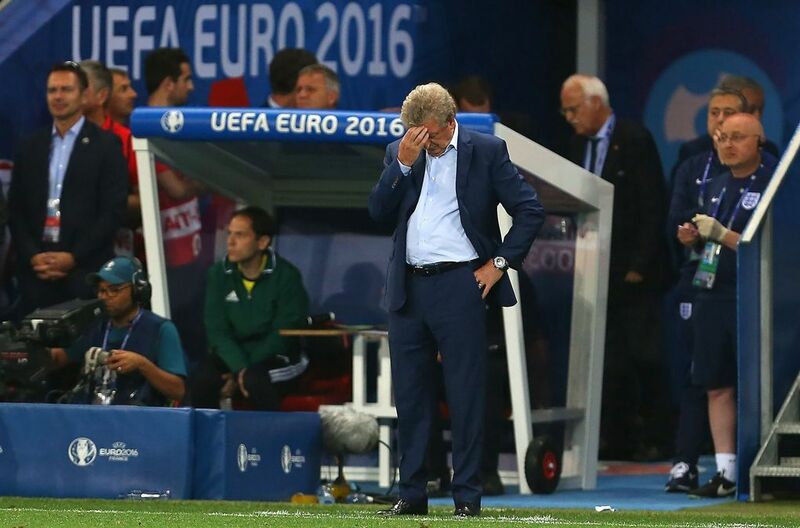 He would be an average manager for an average job in what is turning into an average international stage. Don't mistake this as a campaign against Big Sam - he boasts a decent record, could yet turn out to be the perfect fit for England, and is subject of one of the best parody accounts on Twitter (@TheBig_Sam). 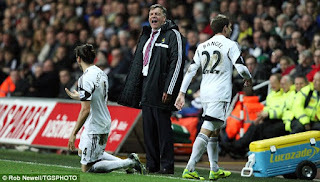 However, Allardyce's managerial philosophy hasn't changed since the FA deemed him unsuitable for the role ten years ago, and there is a sense that he has emerged as the best of a handful who actually want the job. Allardyce has made his name as an organiser and motivator of men, which in the wake of Euro 2016 is what a lot of supporters insist England need. Perhaps, however, it is more of a reflection of the current state of international football that the FA have turned their attentions to an imposing enforcer rather than a master tactician. For many, Euro 2016 seems to have upset the apple-cart. 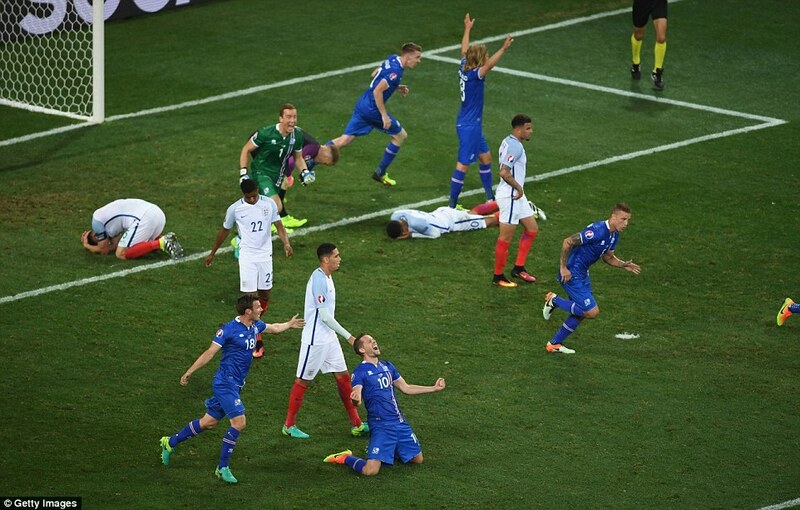 Anyone who watched the action will admit that barring a few moments of individual brilliance, it was a tournament low on quality. The Championship wasn't won by the team that played the best football, but by the side that was most effective at nullifying the opposition. Portugal didn't win over any neutrals in the same way as Wales or Iceland, but finished the tournament undefeated and found a way to win with a limited squad. 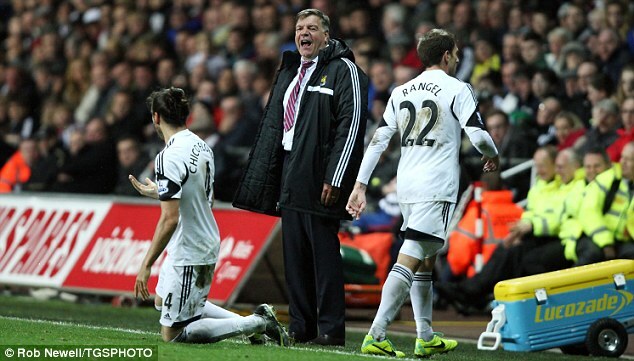 Indeed, Allardyce has made a career out of this very brand of football - his teams are well drilled and get the job done. However, that job has often entailed arriving safely in mid-table or fending off relegation, which might suggest that the FA is ready to equate a successful campaign to simply qualifying for a major tournament. Allardyce has never been confronted with a team of top players, and his appointment would be a sign that the allure of international football is waning. This isn't just an issue confronting England. Club football now presents a far more appealing challenge for football managers, given that the quality is better, resources more plentiful, and the rewards are higher. Just look at Antonio Conte, one of the top Italian managers, who managed his national team for only two years before jumping ship to double his salary at Chelsea. Teams like Brazil of the 70's and the Spanish crop that won three tournaments on the spin are few and far between, and top coaches are starting to realise that the risk of international football can do more harm to a reputation than good. Spain now find themselves at a similar crossroad following the departure of Vicente del Bosque. Joaquín Caparrós, the favourite for the job, is regarded as somewhat of a journeyman in Spain, and his last two jobs with Granada and Levante suggest that he represents as much of a gamble for La Roja as Allardyce does for England. Ideally, Spain would turn to either Pep Guardiola or Unai Emery - two countrymen who happen to be two of the most highly sought after managers in football - but both view the opportunity to dominate Europe at club level a far more attractive challenge than taking on their national side. There was a time when managing your national team would be seen as the pinnacle, but there is a sense that the likes of Mourinho, Ancelotti, and Guardiola now look at it as one last paycheck before retirement. The top managers simply no longer want to compete in an international arena where teams prefer to cancel each other out than play expansive football, and strangely, that might be just why the FA sees it as the perfect environment for Sam Allardyce's England to thrive in.